Fave Five | how 'bout some cake? It’s been a long and difficult week. The movers came and packed our entire house in a day (January 12th), so I figured it would take us about two long days of unpacking to get the house to a normal, livable level. I thought this was supposed to be the fun part. Oh, how naive I was! It is the dawn of day FIVE and there are still boxes everywhere. We’ve worked and worked, and it seems that we’ve made very little progress. But nestled in among all the work and frustration were a few little rays of sunshine, and they are my list of this week’s favorite five things. 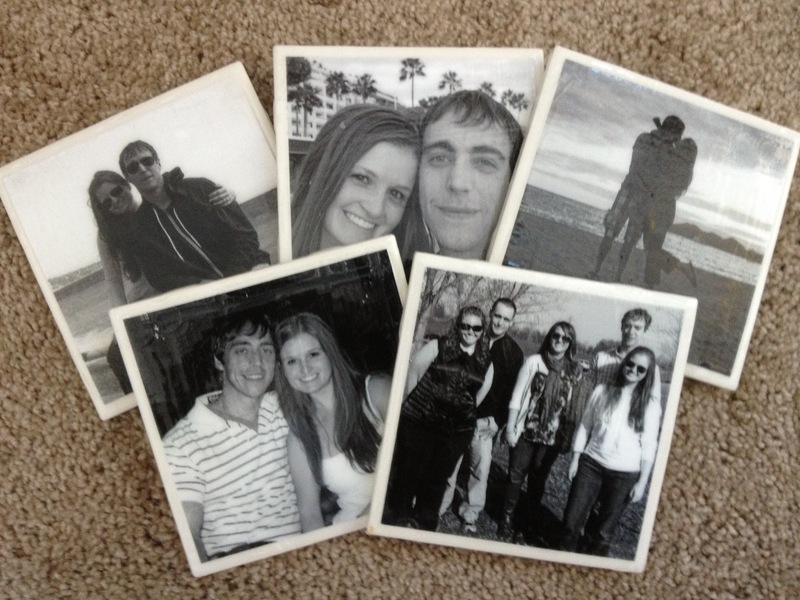 These drink coasters Jason's sister made me- personalized with all my favorite photos of Jason and me. 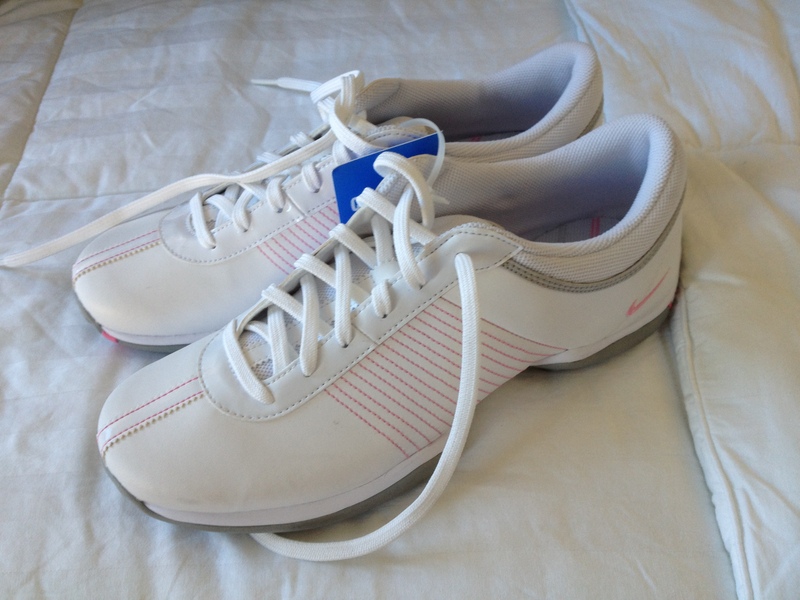 Golf shoes! I like the sport better every time I play, but until now I felt like a big dork in running shoes. I snagged these half off this week! 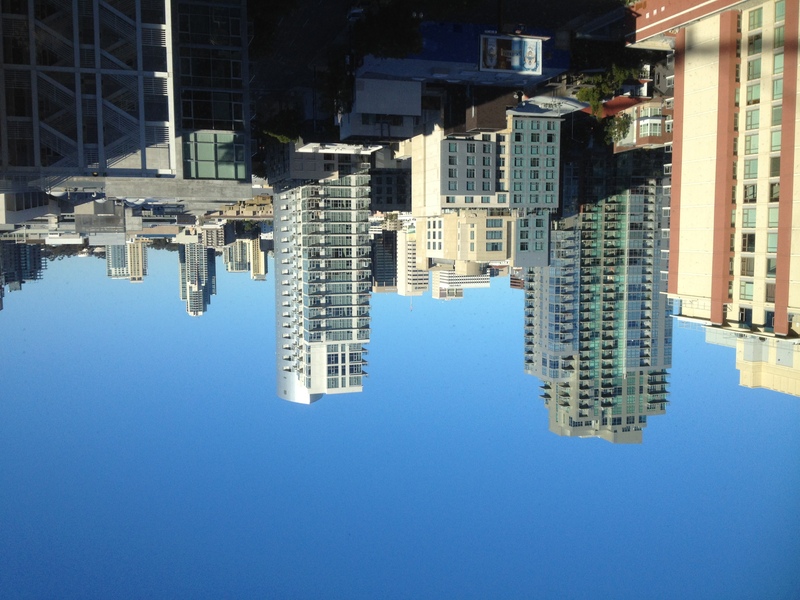 The beautiful weather we're having- it's been sunny and in the 70*s! Hope we get some time to enjoy it today. Our new gym and personal trainers. 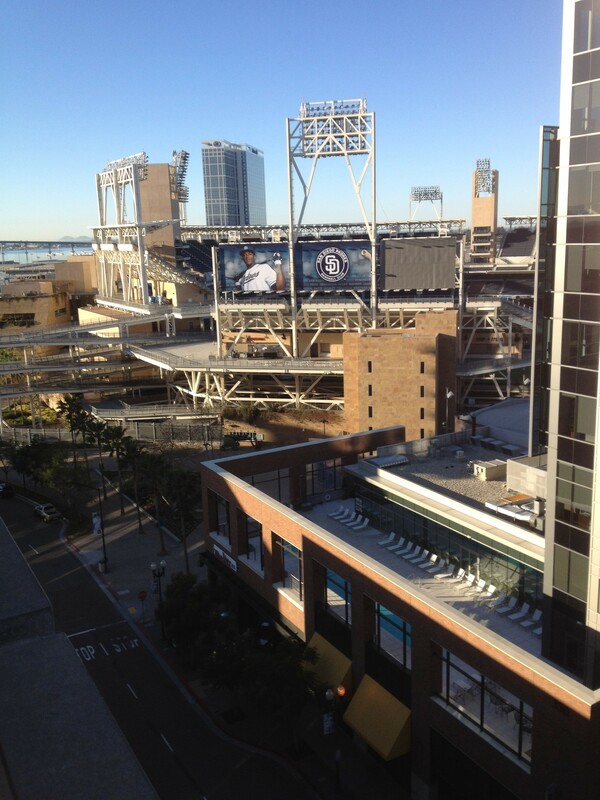 This picture is the view from our living room. See that pool in the bottom right-hand corner? That's theirs, and it's almost always packed with California dimes. But it is a super nice gym! 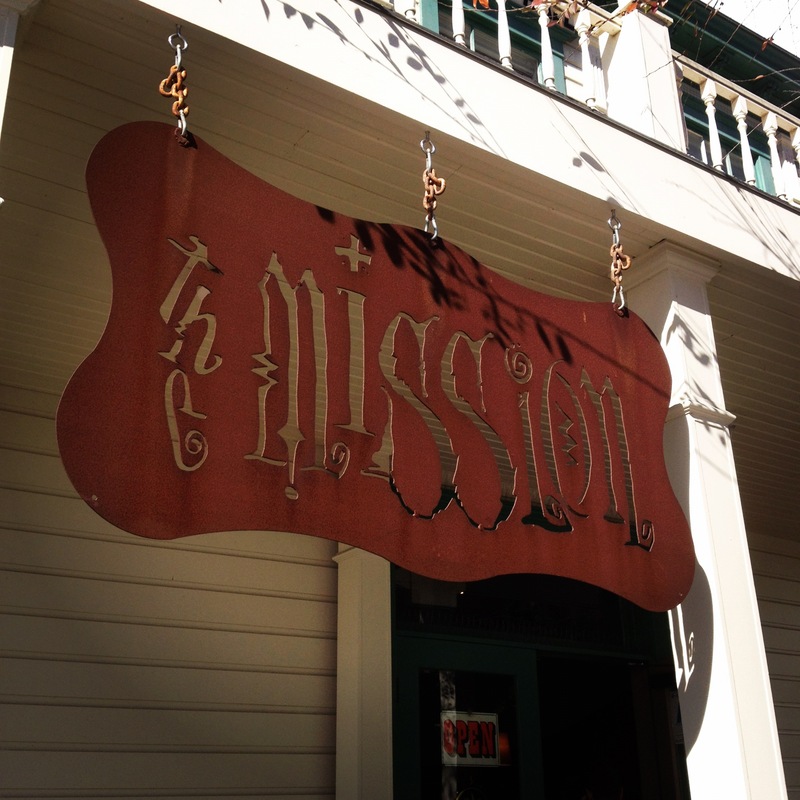 Breakfast date yesterday at The Mission. Jason's been sneaking off to this place without me during the week. Now I know why he keeps going back- it's delish!